A man “deliberately” rammed his car into three Chinese students near the southern French city of Toulouse on Friday (Nov 10), injuring one of them seriously, said justice officials, who indicated the attack was not linked to terrorism. The 28-year-old driver, who was arrested immediately afterwards in the city’s Blagnac suburb, “purposefully hit three people,” and had been planning the attack for a month, Toulouse prosecutor Pierre-Yves Couilleau told news channel BFM TV. The suspect, a single man who lives with his mother in Blagnac, had previously suffered severe psychiatric problems and was released from a court-ordered hospital stay in December 2016, the prosecutor said. 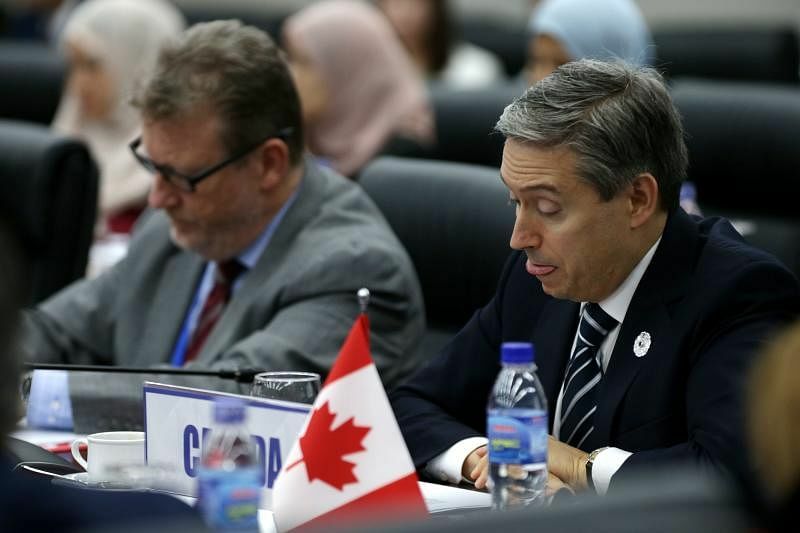 Countries in the Trans Pacific Partnership (TPP) have agreed on steps to move ahead with the trade deal despite resistance from Canada at talks in Vietnam that had put new doubts over its survival, officials said. According to a draft of the final statement seen by Reuters and due to be released on Saturday (Nov 11), the 11 countries have agreed to the core elements of a deal but more work remains. Moving ahead with TPP would be a boost for the principle of multilateral trade agreements after US President Donald Trump ditched it this year in favour of an “America First” policy that he reiterated at an Asia-Pacific summit in Vietnam. 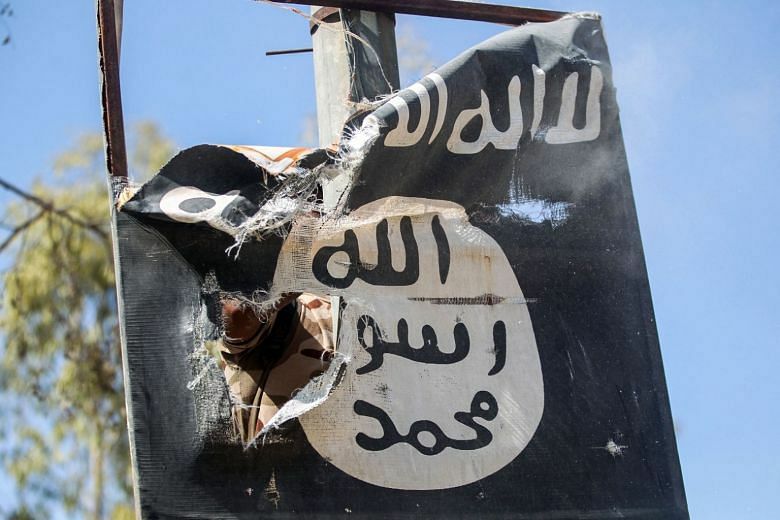 Some listeners to commercial radio station Mix Megapol in Sweden heard 30 minutes of an Islamic State of Iraq and Syria (ISIS) propaganda song on Friday (Nov 10) after hackers took over the station's frequency, the station's owners said. Mix Megapol is one of Sweden's biggest radio stations with around 1.4 million listeners daily, although the problem affected only listeners in the southern Swedish city of Malmo. "Somebody interfered with our frequency using a pirate transmitter," Jakob Gravestam, Marketing Director at Bauer Media Group, which owns Mix Megapol, said in a press release. 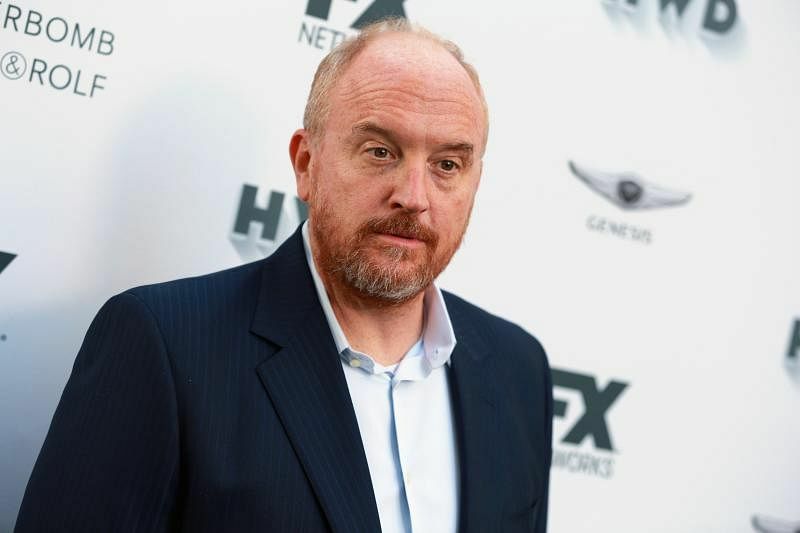 US comedian Louis C.K. said on Friday (Nov 10) that allegations against him by several women of sexual misconduct are true and apologised for his actions. "These stories are true," he said in a statement e-mailed to Reuters and other news outlets. Five women detailed sexual misconduct allegations against the Emmy-winning comedian in a New York Times report published on Thursday (Nov 9), including three women who said he had masturbated in front of them. The allegations dated back 15 years. 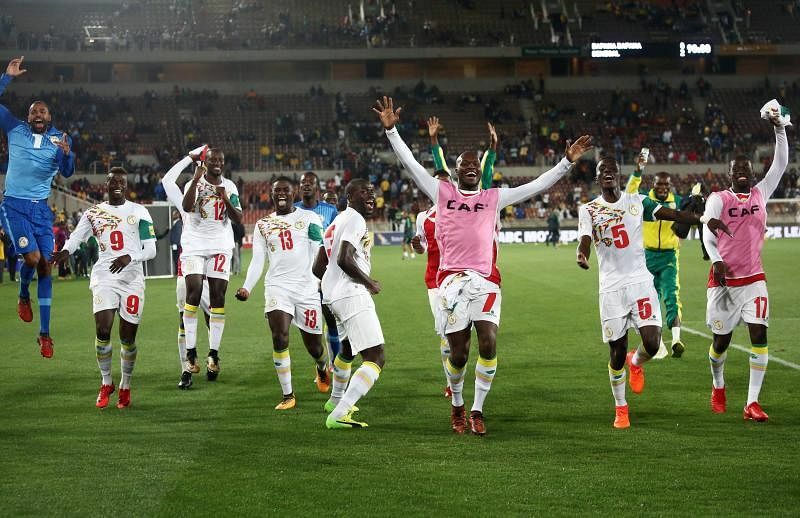 English Premier League pair Diafra Sakho and Sadio Mane played key roles as Senegal defeated South Africa 2-0 in Polokwane on Friday (Nov 10) to qualify for the 2018 World Cup. West Ham striker Sakho opened the scoring off a pass from Liverpool attacker Mane and both were involved in the move that led to a Thamsanqa Mkhize own-goal before half-time. Victory gave Senegal an uncatchable five-point lead over Burkina Faso and Cape Verde in Group D with one round left.